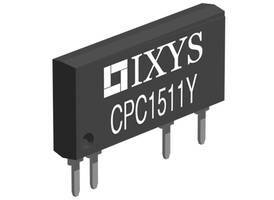 CPC1511 Solid State Relay features built-in fault protection circuitry. 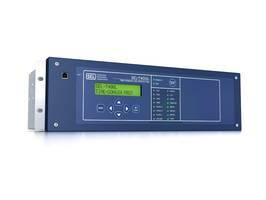 SEL-T400L Time-Domain Line Relay is based on traveling-wave microprocessor. Capable of detecting power system faults, SEL-T400L Time-Domain Line Relay sends trip signal to circuit breakers at 4 to 10 times faster than phasor-based relays. 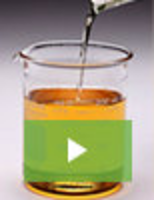 Relay uses combination of traveling wave and incremental quantity protection technologies. 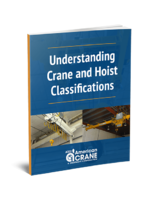 Unit trips at a speed of millisecond for improved system stability and power quality. 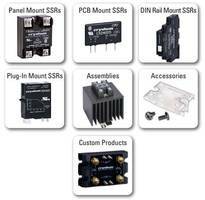 Programmable Relay handles up to 60 I/O. 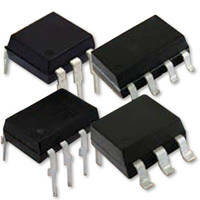 Timer Relays provide multifunction control. Relay Couplers and Timing Elays save space, installation effort. 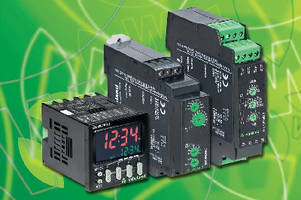 Single-Mode ON-Delay Industrial Timer comes in compact package. 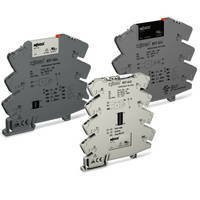 DPDT 20 kV Relay broadens circuit access. 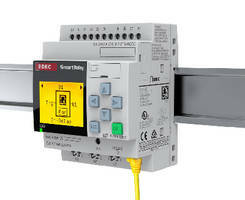 Control Switch Relay allows time-delayed trip/close.